This €5 voucher saves you 60% on your outdoor Parking Fee, or 40% off indoor parking. 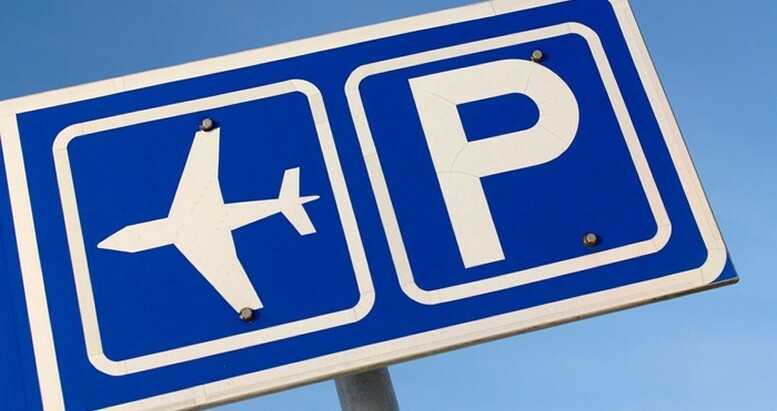 Our Larnaca International Airport parking facility is located just 8 minutes drive from the passenger terminal just off the Kalochorio roundabout. On arrival at Skypark Airport Car Parking your vehicle will be checked in, and your return procedure will be supplied to you. Our fully insured driver will then transfer your party and your luggage to Larnaca International Airport in a Skypark minibus. On your return to Larnaca International Airport we collect your party and return you to your vehicle, saving you both the hassle of searching in endless rows of parked vehicles and cost. Skypark’s staff carry out frequent, highly visible patrols of the car park. Alternatively you can have your own car collected / delivered to the airport terminal on departure / arrival (additional fee applies). The car parks are also covered by a comprehensive CCTV system, a guard dog and are enclosed by security fencing. 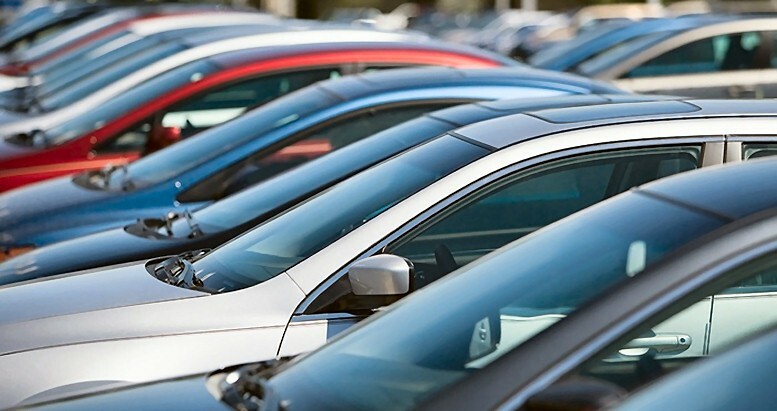 At Skypark Airport Car Parking we are confident that once you have experienced the benefits of our car parking service you will have no hesitation in making us your first choice for car parking when travelling from Larnaca International Airport. Minimum Stay 3 days - Maximum Stay 14 days. Get 60% off your outdoor Parking Fee, or 40% off indoor parking!